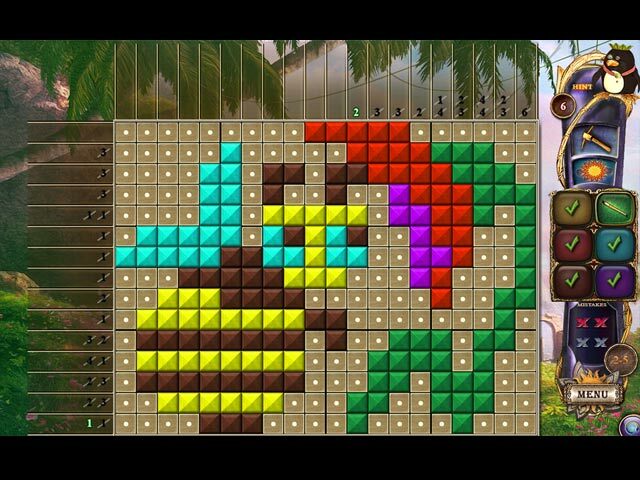 Explore the alien world and build a beautiful landscape. 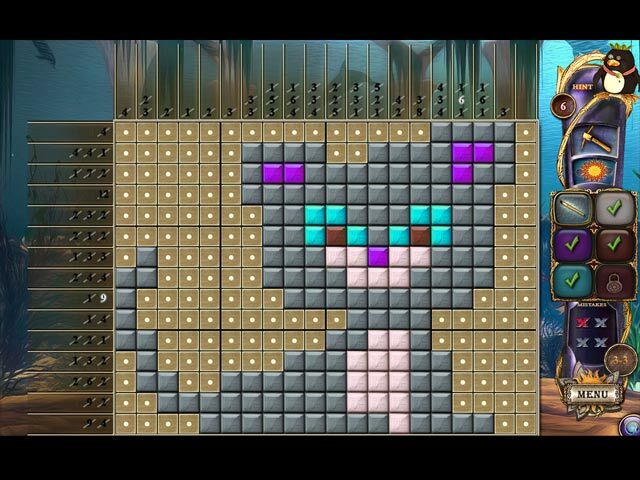 Follow the logic of numbers to uncover a new gallery of pixel art images! 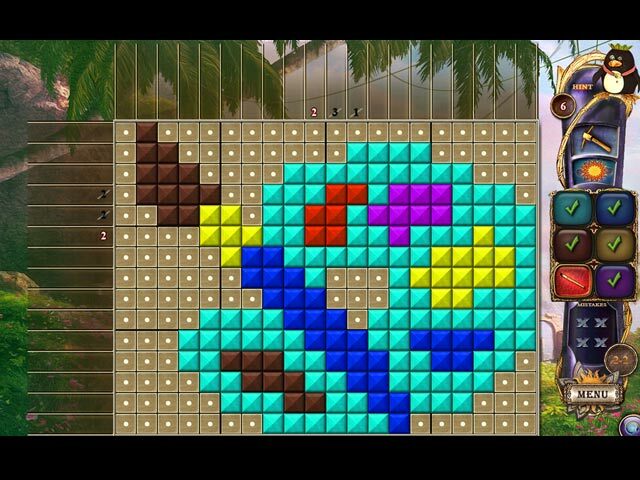 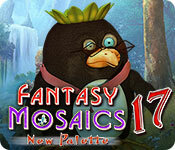 If you like Fantasy Mosaics 17: New Palette game, click to start Fantasy Mosaics 17: New Palette download.